One issue we never think about, when we go shopping, is how harmful or toxic that particular piece of clothing is? We do not realise how that particular fabric is made or how badly it can affect us and we just buy it. Welcome to the world of fashion, where trends change with every hour of clock .The area of recycling and up cycling is the new source for the innovation and design in the world of fashion. 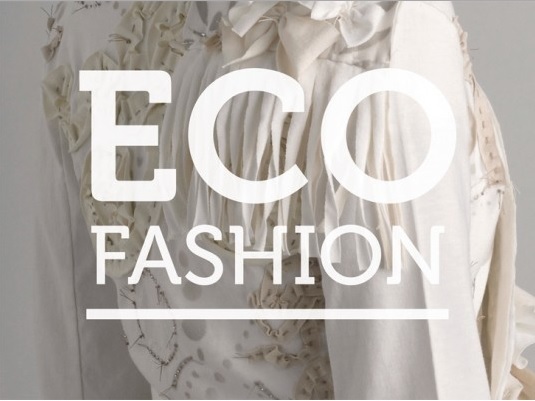 So, in simple terms when we use recyclable or biodegradable materials in fashion we call it Eco-Fashion. But why support Eco-Fashion? Why shall we use eco-friendly and biodegradable materials in the Fashion? Polyester is one of the most harmful fabrics for the human body. They are especially not recommended for people with skin sensibility. The toxins from the fabric enter the body from skin. 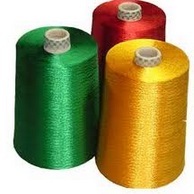 Polyester causes diseases like skin cancer, chronic and severe respiratory diseases and skin problems like rashes, itching, redness and dermatitis. It’s one of the major symptoms is reduction in sperm count and other behavioural problems. Next fabric is rayon. Even though it is made from recycled wooden pulp, it is treated with many harmful chemicals like CS2, H2SO4, NH4 and caustic soda which later turn out to be harmful for the human body. It causes problems like nausea, headache, vomiting, chest and muscle pain and insomnia. Acrylic is another fibre known to be causing breast cancer. And the same is the case with nylon. Not only humans but environment is harmed in an equal manner. 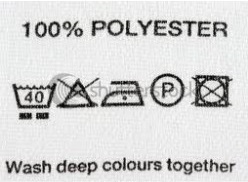 All these fabrics are non-biodegradable and non-recyclable in nature. Some of these are high flammable too. 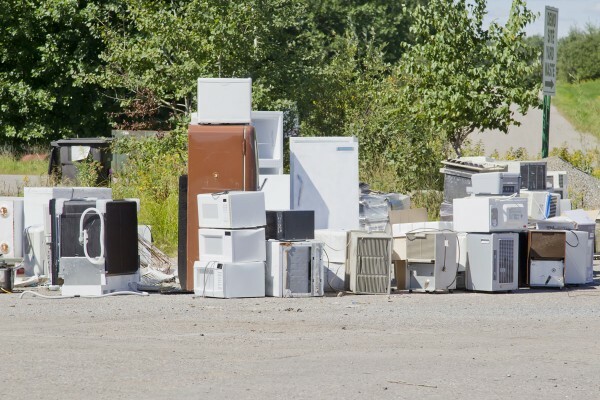 The chemicals released in their production affect eco-system by polluting the water as well as the air. Also, they are the reason in decreasing in plant’s growth and shortening animal’s life. The point is, Fabric, whether synthetic or natural; receive many chemicals which remain even after the manufacturing process is complete thus becoming toxin for human body. It doesn’t mean that we will stop wearing clothes and go the pre-historic period. The technological advancement is not limited to science and commerce; it has a great deal to do in fashion world too. Through, years of researches, technology has given us many natural fibres which are must-usable for people, especially, with skin problems. Some of which are hemp, cotton, linen, silk, cashmere, wool, organic wool, bamboo, crabyon, wild silk and many more. 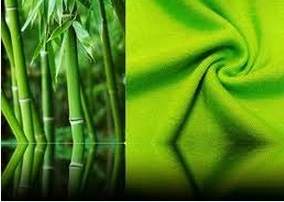 Bamboo being soft and smooth is a better fabric than cotton because it wicks away moisture better than any synthetic fabric. 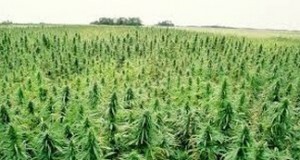 It does not require fertilizer and pesticides to grow quickly and stronger. It keeps skin dry and is comfortable too. This eco fabric will also protect you from the sun with its UV resistant qualities. Then we have Organic cotton. If you are looking for healthy clothing and home items, cotton is the best place to start. It gives of linen without weight. 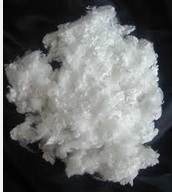 Natural cottons are useful in textile production due to its natural wicking properties, absorption of dye colour and its ability to stabilize other eco-fibres. Hemp is another interesting fibre. T is also called environmental “super fibre”. 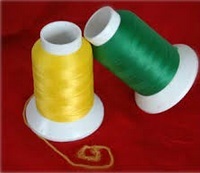 Its tensile strength is 8 times that of cotton which accounts for its historical use in sails and ropes in navy. It is exceptionally durable. It is UV resistant, and thus it is the best choice of fabric in summers. And as discussed there are many other fabrics with are eco-friendly as well as human friendly. 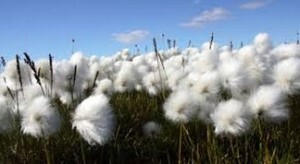 Do you know if all the cotton were organic cotton instead of conventional, then the usage of pesticide would reduce to 25%? There are many eco concerned fashion designer too. These designers do not use fur or leather in their designs. One such designer is Stella McCartney. Other designers are Popomomo, uses organic and recycled material; Alabama Chanin, started recycle tee shirt in 1999, made commitment to sell –hand-crafted pieces that are organic and recycled and locally store; Loomstate is another designer who uses minimum amount of water and electricity in his designs; ad there are many Designers like them. Everyone is trying to do their bit in the society in some or the other way, are you?